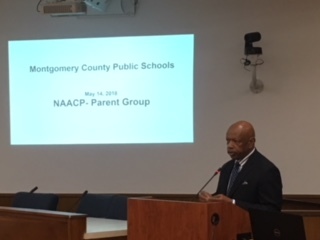 Leaders of MCPS met with the Parents’ Council to discuss this vital topic. 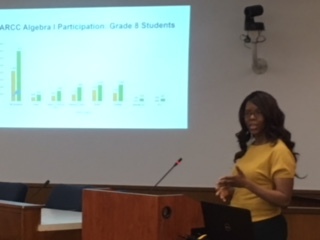 Please take a moment to read the slides presentation shared at that meeting. 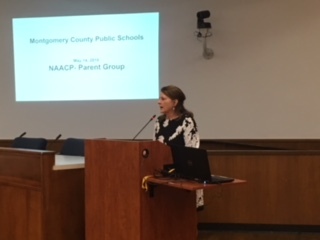 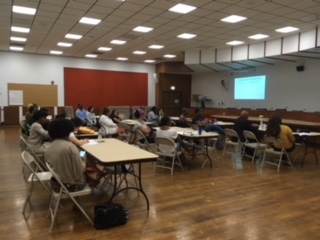 Parents’ Council representatives listened to updates from the county.